Wilfrid Laurier University’s Faculty of Music welcomes three new faculty members: Linda Catlin Smith (Composition), Leslie Fagan (Voice) and Deanna Yerichuk (Community Music). Their addition to the strong culture of learning and performance offered at Laurier will be a tremendous asset to Laurier’s students. 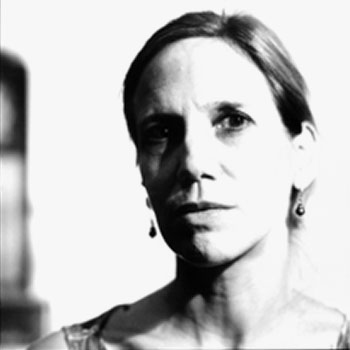 As a composer, Linda Catlin Smith has had her pieces performed by countless ensembles and soloists including the BBC Scottish Orchestra; the Vancouver, Victoria and Kitchener-Waterloo Orchestras, Arraymusic and many more. Catlin Smith will begin a limited-term position as assistant professor of Composition July 1. Holding a BMus and MMus from the University of Victoria, she studied with Rudolf Komorous, Jo Kondo, Martin Bartlett, Michael Longton and John Celona. Catlin Smith was the artistic director of the contemporary music ensemble Arraymusic in Toronto from 1988 to 1993 and directed their Young Composers' Workshop from 1987 to 1997. As a teacher, Catlin Smith encourages her students to explore and experiment with diverse styles and techniques, allowing them each to grow at their own pace in the development of their art. 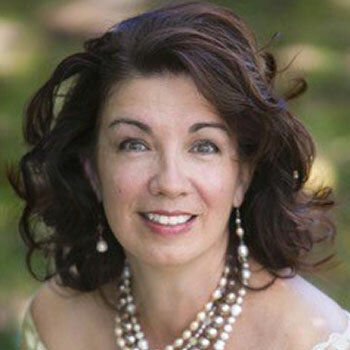 Soprano Leslie Fagan will join Laurier’s Faculty of Music as a limited-term assistant professor of Voice and as coordinator of Vocal Studies. Fagan has performed under the batons of such noted conductors as Hans Graf, Sir David Willcocks, Jukka-Pekka Saraste, Kent Tritle, Heinz Ferlisch, Victor Borge and Elmer Isler and has delighted audiences and critics alike at Royal Albert Hall, Carnegie Hall, Lincoln Center, Bordeaux Opera House, Roy Thomson Hall and Massey Hall. Fagan is a graduate of the University of Toronto, where she studied with Madame Irene Jessner and Lois Marshall. Striving to create a safe environment where each student can discover their voice, Fagan uses vocal techniques, aural training, breathing, body awareness and imagery to tailor her teaching to each young singer's individual way of learning. New to Laurier, Deanna Yerichuk comes to the Faculty of Music from the University of Alberta. 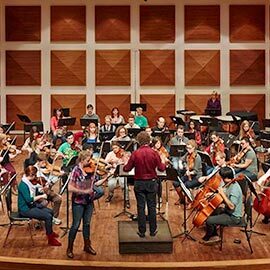 At Laurier, she will teach and provide leadership to Canada’s first and only Bachelor of Music: Community Music in a tenure-track position. Having completed her Master of Education at the Ontario Institute of Studies in Education and her PhD in Music Education at the University of Toronto, Yerichuk brings a breadth of experience in research, vocal performance within all genres, and teaching. 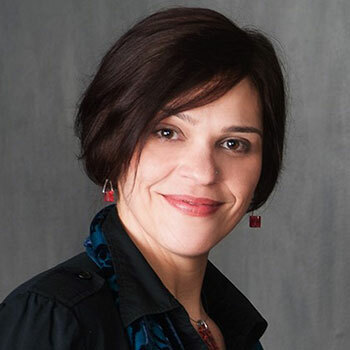 At Laurier’s first North American Conference on Community Music, Yerichuk chaired the symposium on Embracing Diversity, which focused on how community music programs work toward intercultural understanding across diverse learners. Her wealth of experience will allow Laurier students to be on the cutting edge of the community music discipline. Laurier’s Faculty of Music is delighted to welcome these talented faculty members to the Laurier community.